Now taking Registrations for Winter/Spring 2018! CodeCamp is a 8 week computer and innovation course for children aged 12-16 that runs year round. Founded and developed by Madelaine Coelho, an asset to the Arcane Development team, we introduce children to the computer principles surrounding programming languages. 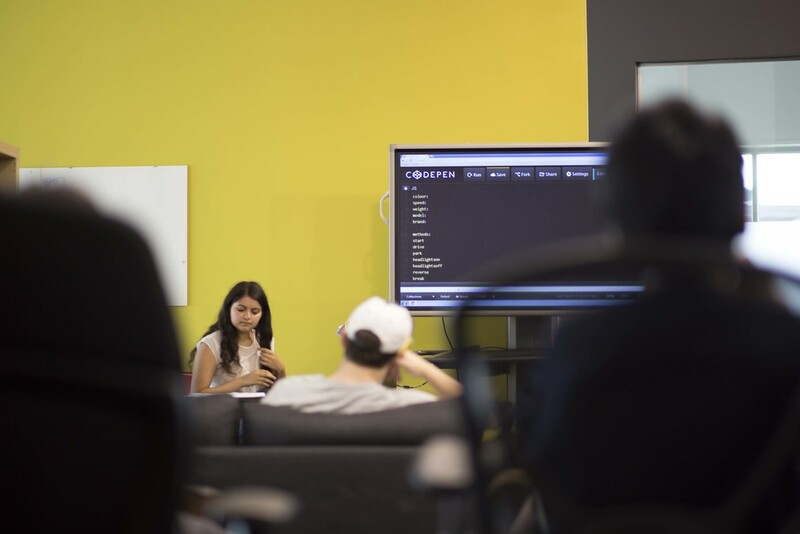 Students learn fundamental skills surrounding code, as well as innovative and leadership skills attributed with the field of computer science. We aim to give our students a competitive edge for the future, to empower their creativity, and to teach them skills applicable to future development. We want the younger generation to become change-makers. We want them to embody innovation and change the way our world views problems. At Arcane, we want to give them the skills to reach their full potential. We want to give them everything necessary to fuel them and create empowered young minds. We are in a world that requires you to express your ideas digitally not personally. By manipulating the digital medium, you have a chance to empower young minds to bring about change. .
Everyone has ideas. Unfortunately, only a select few can make them happen. Without proper execution, an idea will never live up to its potential. What separates those who simply have an idea and those who make their ideas a reality is simple: the ability to code. Do you want your child to be a thinker and innovator who can turn his or her ideas into reality? If so, encourage them to learn how to program. Programming is a straightforward process that takes control and initiative. Code gives young children the ability to be a leader in the field. It is a self-sufficient language that individuals can master. Programming gives an indisputable advantage. It is leadership in a new digital world. Arcane not only wants to create a new generation of children fluent in code but a new generation of leaders. In today’s culture, to know how to program is to understand, to build, and to change. All major thought leaders — from President Obama to Bill Gates to Elon Musk to Mark Zuckerberg — agree. For the leaders of tomorrow, there is perhaps no skill as important as learning to program. So if your kids aren’t learning how to program, now’s the time to start. HTML is a strong option for children who are interested in creative technology such as animation, making their own website. If your child prefers creative thinking, HTML & CSS can be a creative outlet and provide a way to conceptualize their abstract thoughts into something amazing. What are the different sessions? 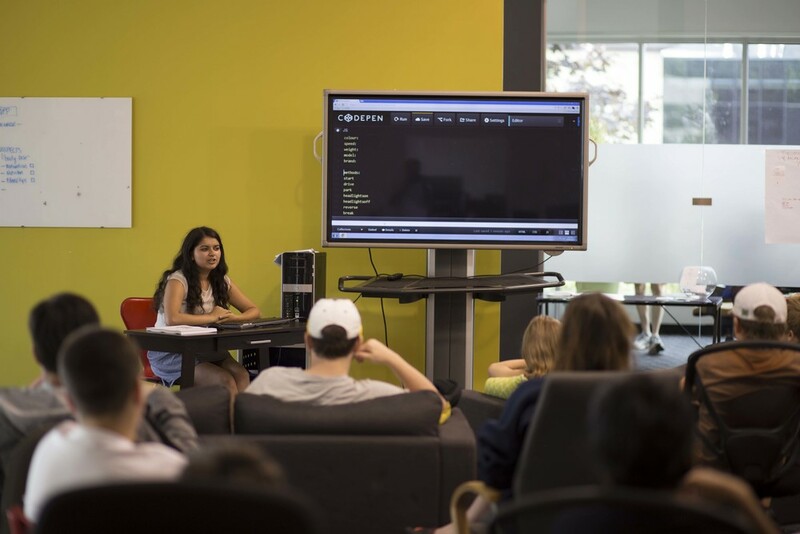 The different sessions are different curriculum focusing around different programming languages. However, you do not need one particular session to attend the other. They are both distinct from each other. Can My child attend both sessions? Yes, as the sessions are so distinct, there is no overlap between lessons which means you can attend both without the repetitiveness. We are targeting teenagers between the age of 12 and 16. What are the activities they will partake in during code camp? They will partake in individual coding sessions, a group lesson, a snack break, interactive activities, and completion tasks. They will have the opportunity for independent learning time or one on one time with a member of the Arcane development team or a development volunteer. Do they need to bring anything to CodeCamp? Students don’t need to bring anything as all essential materials are provided by Arcane. Students will be provided with snacks, USB’s, workbooks, and materials. Additionally, they will have the opportunity to use an Arcane computer. Should they bring a laptop? Students are recommended to bring a laptop as they help aid their independent growth. While highly recommended, this is not a requirement and we have computers available to use on site. Do they get any souvenirs? Students receive a t-shirt, a USB, buttons to mark achievements, and a binder to guide them step by step. Although it is encouraged that children are present for all lessons, things come up. Students will have the opportunity to catch up via online resources and documents as they are given the full curriculum during the first lesson. Additionally, during guided lesson they will have the opportunity to review important concepts. It is still not recommended to miss a fair amount so they have a strong grasp of the curriculum and it’s major concepts. Why is Arcane doing this? Arcane is doing this because we see the importance of code in our future. We feel it is our duty to extend our experience to the greater community and teach these kids valuable skills. Arcane wants to help grow a new generation of innovative and critical thinkers that are leaders in whatever field they choose. Select one of the session, you will be taken to a registration page. You will be contacted within 24 hrs. to confirm your registration. The total price for each 2016 Session is $250 without HST. This money goes towards paying for resources, supplies, and code camp memorabilia. There is a sibling discount for any children who are in the same household. Enter promo code: SIBLING to access the 10% discount on each child from the same residence. Arcane Code Camp sees the benefit of coming to camp with a Buddy. 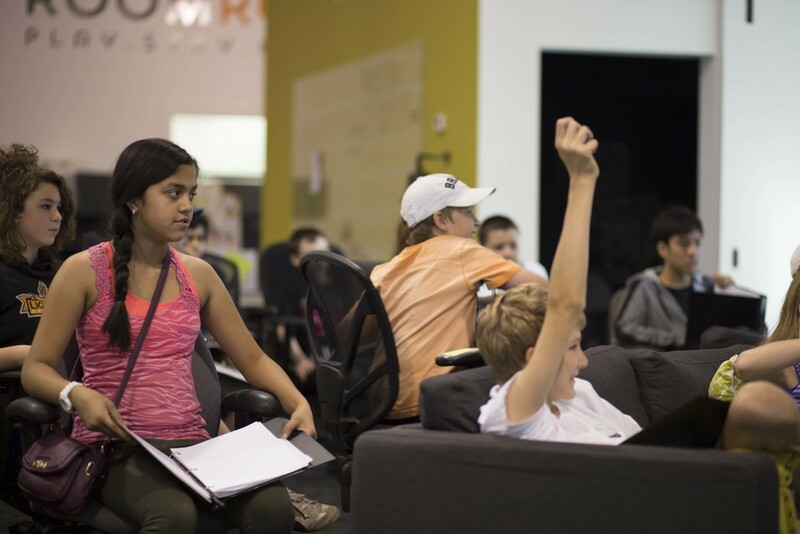 If your son/daughter is attending code camp with a friend, they qualify for the Bring a Friend Discount. STEP 1: Enter promo code: ArcaneLovesFriends to access 10% discount. STEP 2: Ensure during registration that you list the friends name under the appropriate session. Feel free to contact us regarding any questions, comments, or concern.